It comes with 6 buttons in a nice 7cm x 6cm size zip loc bag. All 6 buttons will be of the same colour. The colours availabe are blue, green, pink, orange and yellow. 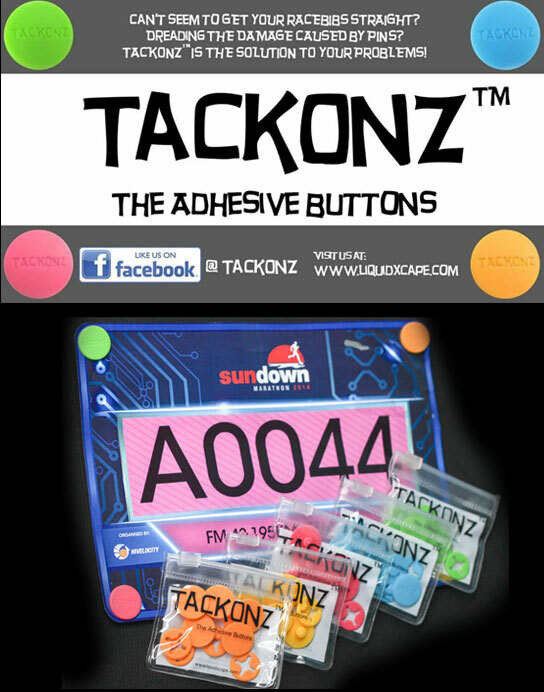 TackOnz™ is the newest and latest way to adhere your race number to your bike jersey, runner singlet/shirt or triathlon top. Aileen Ho, veteran marathoner and travelling enthusiast, shares 25 of her most memorable overseas marathons in her quest to run 100 marathons. 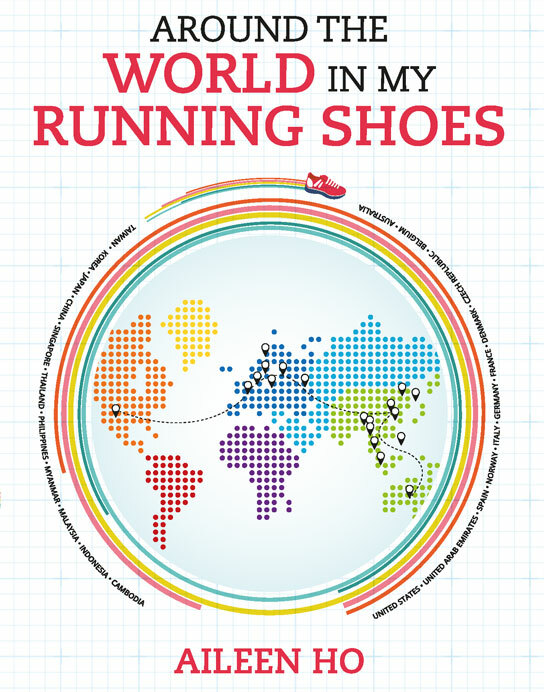 This book documents both her running and travelling experiences, or ‘Travel-thons’, which have taken her all over the world. Singapore Web Design by BeatZ Studio. Valid XHTML / CSS.